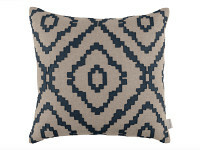 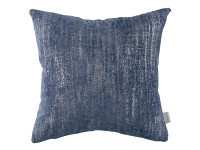 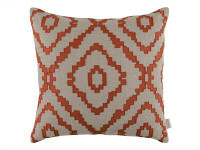 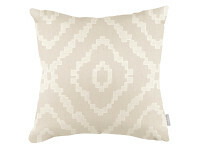 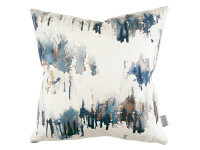 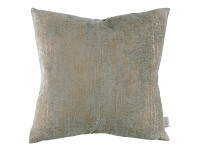 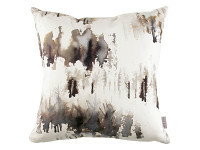 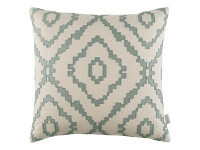 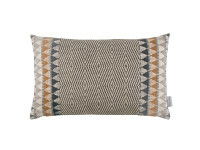 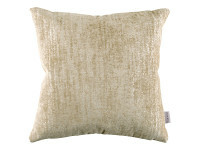 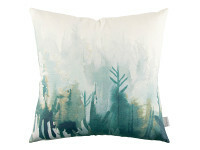 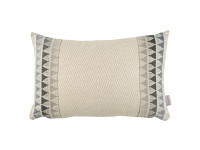 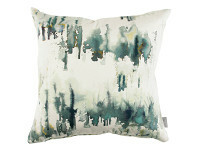 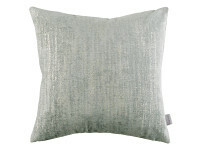 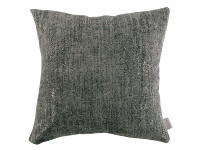 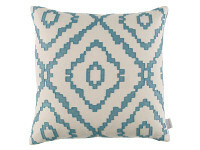 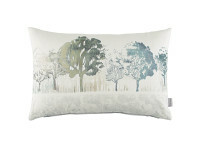 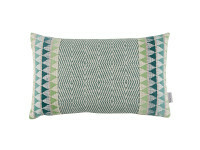 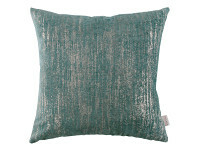 Introducing Villa Nova’s first range of cushions. 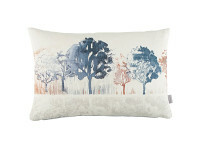 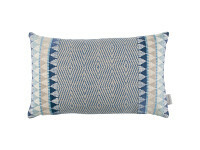 Accessorise sofas, chairs and beds with a choice of 25 new cushion options to complement the new Norrland collections. 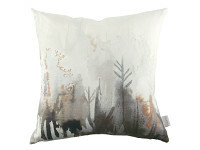 Brimming with Nordic forest landscapes, hand painted elements and folk inspired textural weaves that embrace a desire to connect with nature and relax in style.